33rd years, Chris Gayle is a well known cricketer who plays international cricket for the West Indies. 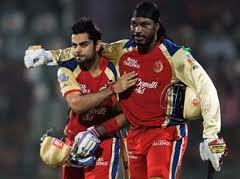 Recently Gayle is played in IPL 6 for Royal Challengers Bangalore Team. Today the day of April 23, 2013 is big day in Indian Premier League, because Chris Gayle scored 175 runs in only in 66 Balls vs. Pune Warriors team. This cricket match is like highlights, you can see this high lights video here. This is big fun day for all the people who are in stadium or front of TV to watch live cricket IPL match today. 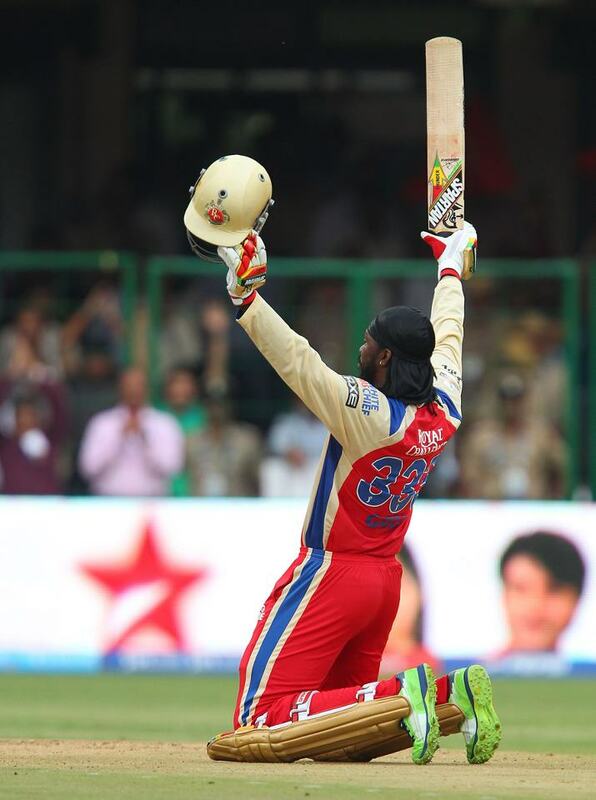 Gayle do this 175 runs with 17 six and 13 four, means 154 runs from only boundary. 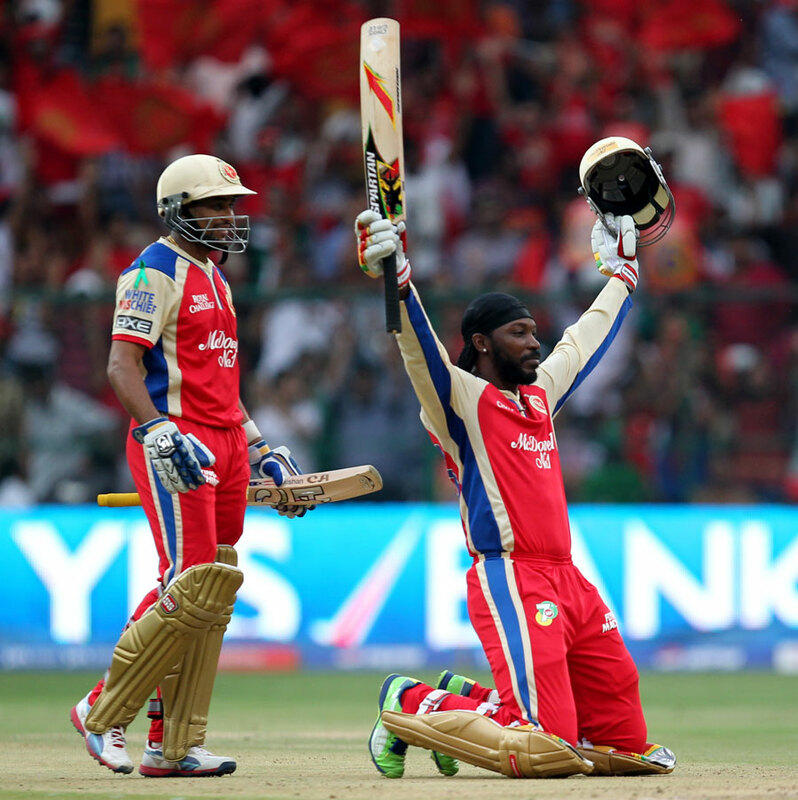 To watch this Video Highlights of RCB (Bangalore) vs. PWI (Pune Warriors) (Date-22/04/2013) is a pleasure for cricket fans and also for critics. Now, this sixth season of the Indian Premier League is become very interesting with this Damakedar batting performance by RCB team vs. PWI team. Total today’s score of RCB inning is 263/5 in 20 overs.